Traditional Chantilly lace designs are the embodiment of delicacy, refinement and beauty. Black, subtly shaded, adds sensuality. 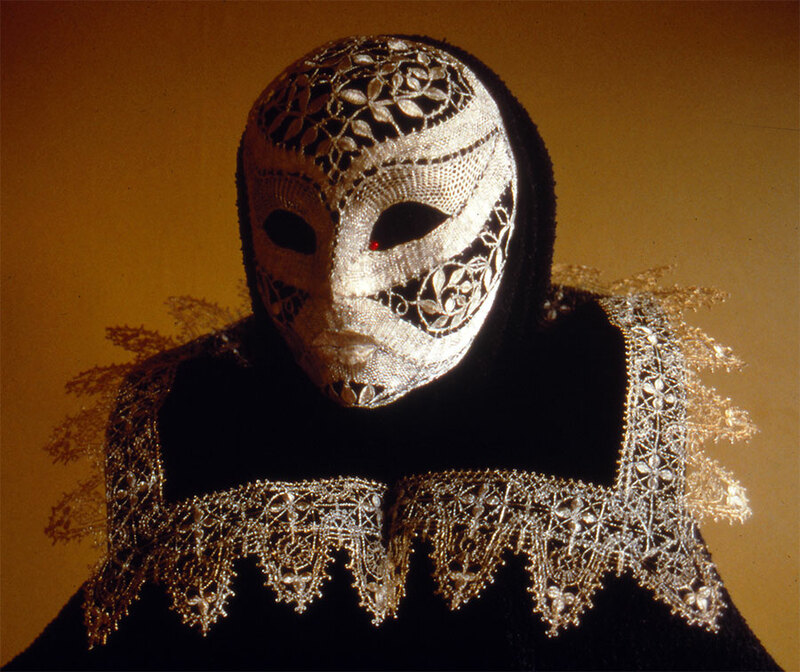 It is a perfect lace for masks.